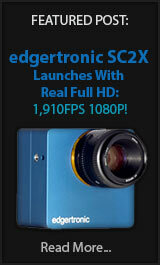 JVC Camcorders Get 120fps Firmware Update! 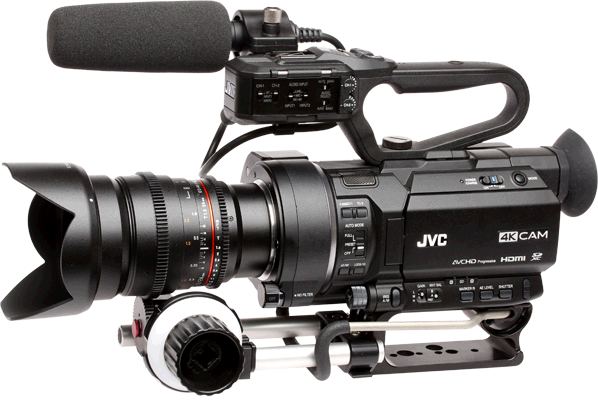 JVC GY-LS300 Offers Rebate and 120fps Upgrade! 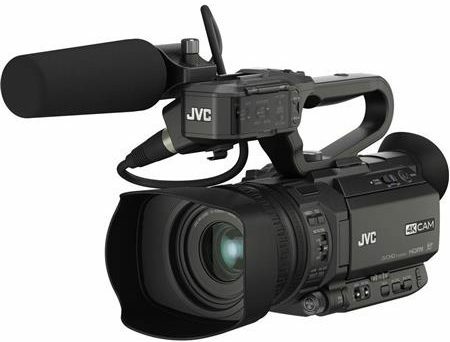 What came as sort of a surprise and some mitigated anger to current recent owners of the camera, JVC announced that the JVC GY-LS300 4k, HD and SD capable camcorder will now be offered at $1,000 USD cheaper from a MSRP of $3,995 to $2,995. 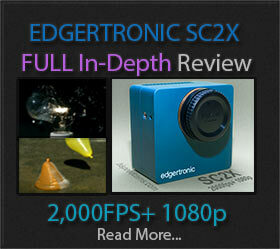 Furthermore it has a few new features added in a free firmware upgrade to current and new owners of the camera in April.